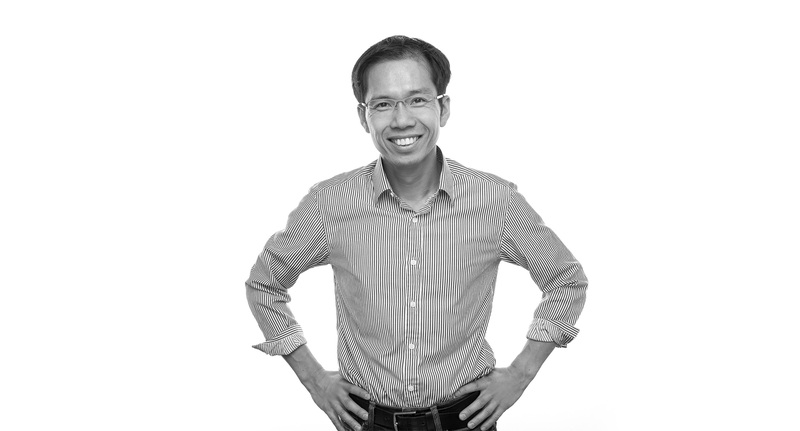 Michael Cheung is SVP of Credit and Operations, leading the credit, operations, and portfolio management teams at FastPay. In this role, Michael is responsible for managing the full cycle of lending operations and setting credit policies. Michael has 14 years of diverse experience across the financial services industry. Prior to FastPay, Michael was Head of Credit Operations for Privlo, a mortgage startup lending to well-qualified borrowers who have fallen through cracks in the traditional mortgage process. Michael was previously at Capital One, with a range of roles spanning from structuring new deals with prospective business partners to credit and product modeling for the credit card portfolio. Michael holds a bachelor’s degree in International Studies and Economics from Yale University, an MBA from Duke University and is a Chartered Financial Analyst.